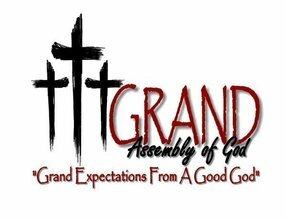 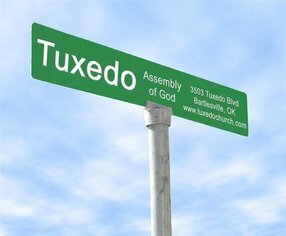 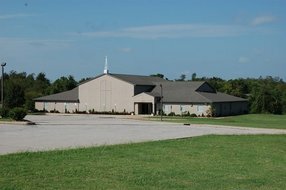 Oklahoma District Council of the Assemblies of God churches describe themselves with words like casual, friendly, and spirit-filled. 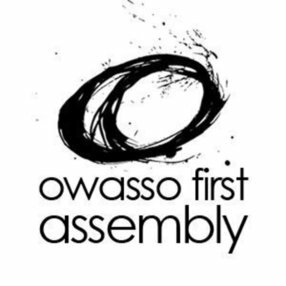 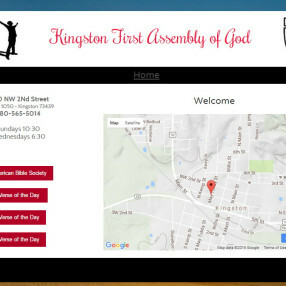 There are 467 Oklahoma District Council of the Assemblies of God churches listed on FaithStreet. 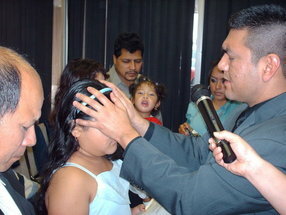 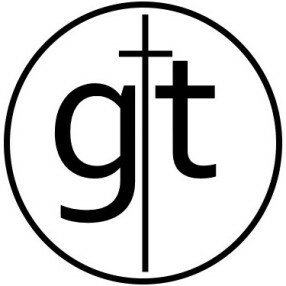 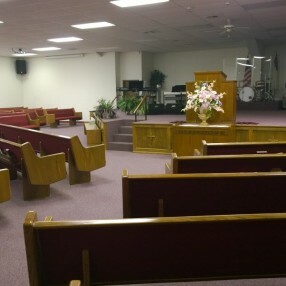 Popular church music styles include contemporary, hillsong-style, and passionate reverent. 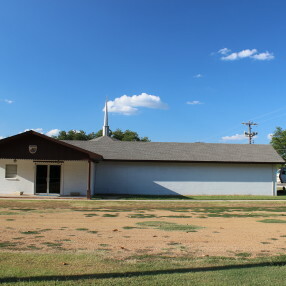 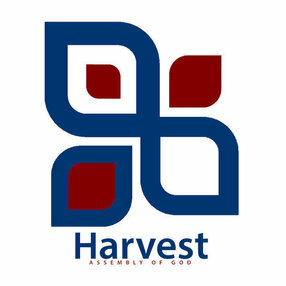 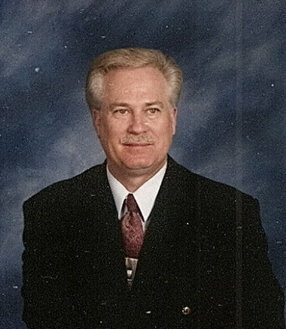 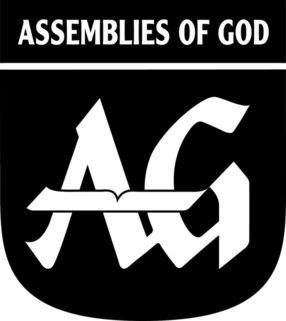 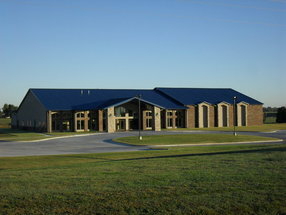 Oklahoma District Council of the Assemblies of God churches often offer youth group, nursery, adult education, children's ministry, and young adults programs.